We’re committed to quality and ensure all of our customers experience the highest standard customer support and assistance. 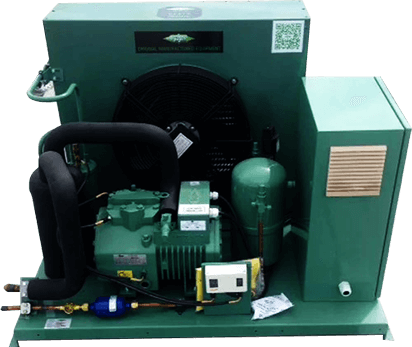 No matter your issue with refrigeration, Prime refrigeration experts can resolve the problem with absolute care and attention. 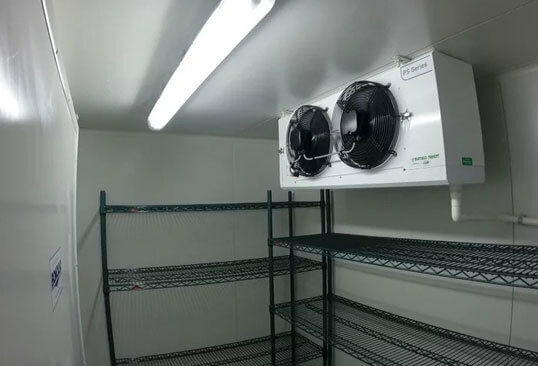 Moreover, each of our professionals have extensive knowledge on units of all kinds and understand the ins and outs of how refrigeration systems come to meet certain faults. With this at the forefront of our business, we provide services that are unmatched by competitors. Our technicians have experience working with all types of fridge systems. If you have a fridge that does not cool, or you need a coolroom or ice machine serviced, we recommend you get in touch with us. There’s nothing we can’t assist you with, and we’re always more than happy to lend a hand, no matter the issue. 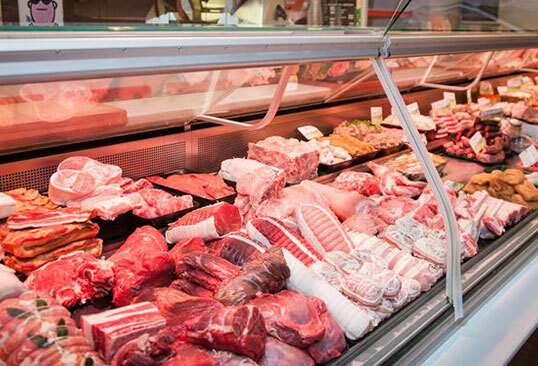 To find out more about our refrigeration services, please get in touch with our friendly team. We can provide you with a no-obligation discussion on the best approach towards resolving your issue and give you helpful advice.